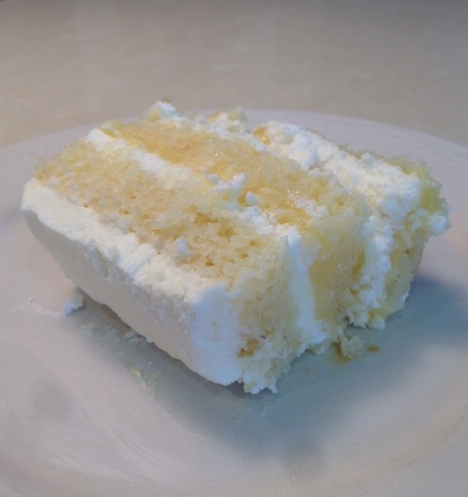 The Incredible Lemon Cake | The Better Plan . .
Mmmmm-good! GREAT example of how one quality world picture can have a higher priority than another (no citrus, no sniffles, no rash vs lemon cake gustatorial pleasure higher priority than no sniffles-no rash.) Nothing says our quality world pictures are not in conflict! I really appreciate your reminding me of this truth. The way you explain it has really driven the point home with me for some reason. Our Quality World pictures can be in conflict with one another, which explains a lot actually. I make choices like this everyday. Especially with regard to food – when I know it is doing me no good! Actually, Sheryl, food could do you some good (or ill, I suppose) given its nuitritional content and how the body breaks it down. I remember especially a book I read once (and discussed with Bill): Potatoes, Not Prozac. It discussed the relationship between food and mood, and I recall too the esteem Bill held for Dr. LeFevre’s work. Maybe your choices are good ones after all!?? I hear you on this one, and can relate to what you are saying all too well. Thanks for spending the time to discuss this, I feel strongly about it and love reading more..Again thanks for sharing nice story with us !! This Is Your Life | The Better Plan . .